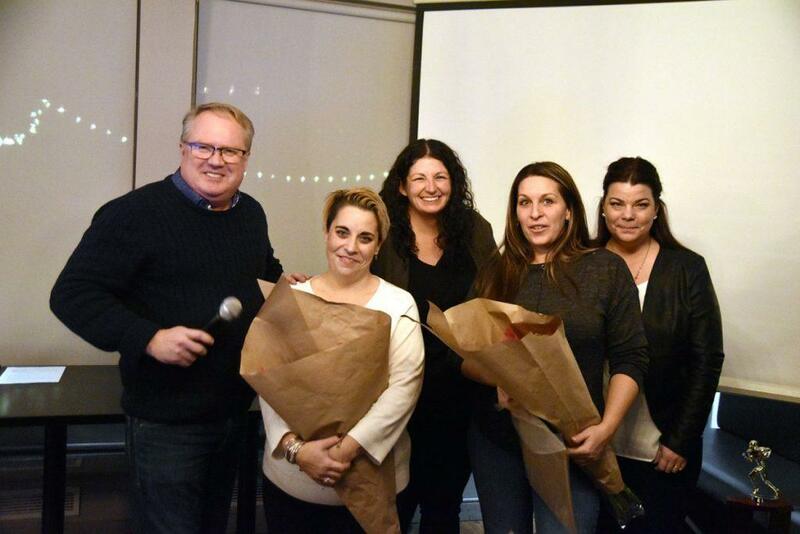 “2018 marked the 63rd anniversary of our league (NCAFA) and the Bell Warriors Football Club. The good we do and good we have done is a simple product of setting a proud example of selfless commitment to our community, our club, our players and each other. We are stronger and better when we work together as a team and whether our youth appreciate the example we set at the time, someday they will. Those that can do. Those that can do more volunteer. Our success as a non-profit community association and football club is a product of years of building on our successes. We have much to be proud of and it is in situations like this that we have a forum to praise our many caring volunteers; to be grateful for the experience; and proud of our many accomplishments. 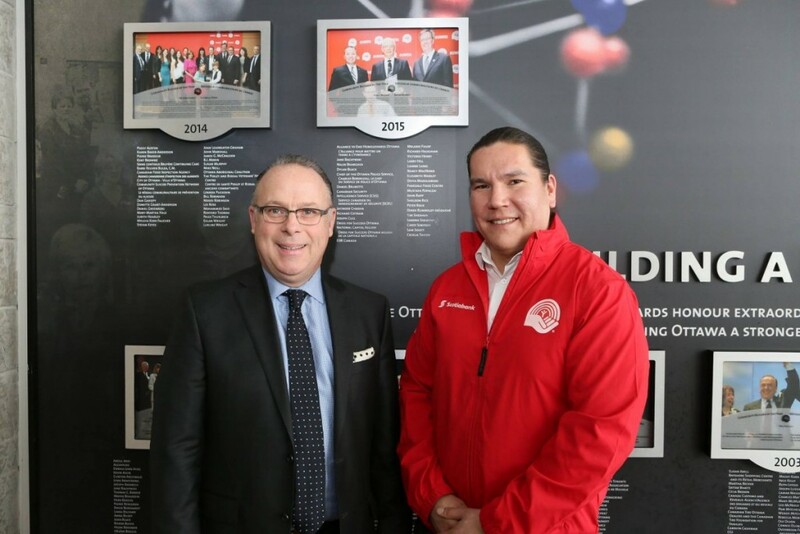 2018 was a great year and I am excited to see what we can achieve.” – summed up Paul Stewart, Bell Warriors President at the Warriors AGM held Feb 21. Please join us in welcoming our three new club Executive Members Paul Gowans, Richard Baylin and Christine Lavigne. One last note, we would like to thank BARB DODGE. Barb Dodge decided to step down as VP of Administration but will retain her role as our Club Registrar. Thanks for all you have done and continue to do for the Warriors Barb! We’d also like to thank our long-time Warriors Coach, VP of Operations and friend TIM SHEAHAN who is stepping away from the Warriors after 10+ years of volunteering for our Club. Tim had two boys go through our program (Kyle and Brendan) and remained to give back to the Warriors long after both boys had graduated from our program. When it came to passion for our sport and our club, Tim was second to none. His contributions to our club led to his being honoured with the 2015 United Way Community Builder Award. We all owe Coach Tim a debt of gratitude for all he gave to our proud club. THANK YOU TIM! 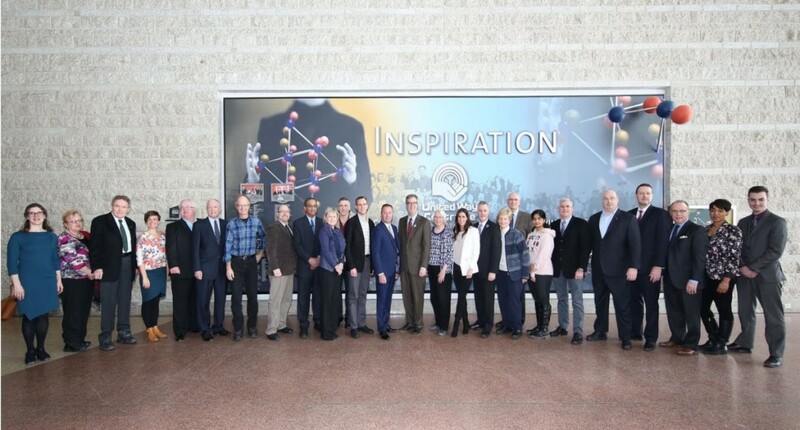 2015 United Way Community Builder Awards Ceremony at the Hall of Inspiration in Jean Pigott Hall at Ottawa City Hall. Director positions are listed on our Contact page and supporters are encouraged to contact the Warriors at info@bellwarriors.ca if they are interested in applying to fill any vacant positions.